Buckingham Palace accounts show that Queen Elizabeth II had a good year financially — the monarch will receive a five per cent income boost following record portfolio profits. Buckingham Palace accounts showed Thursday that Queen Elizabeth II had a good year financially — the monarch will receive a five per cent income boost following record portfolio profits. The Crown Estate, a vast property portfolio that includes much of London’s Regent Street and also Windsor Great Park, made 253 million pounds ($403 million) in the last financial year, a 5.2 per cent annual increase. 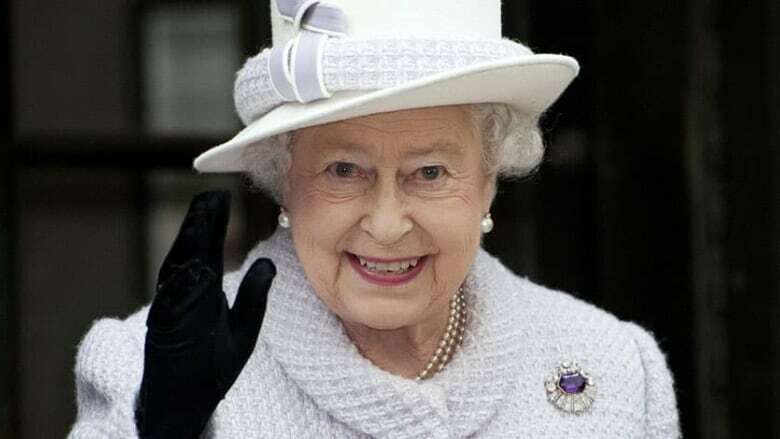 The queen receives 15 per cent of Crown Estate profits through a grant supplied by the British government that funds the monarch’s spending as head of state. The annual grant is currently 36.1 million pounds ($57.6 million) but will rise to 37.9 million pounds ($60.5 million) in 2014, representing a five per cent increase. Keeper of the Privy Purse Alan Reid said in a statement that a significant part of the grant increase would be used on a backlog of essential property maintenance at the royal palaces. Anti-monarchy activists Republic called on the queen to reject the 5 per cent increase. "The Crown Estate is not — and never has been — the personal property of the royals," spokesman Graham Smith said in a statement. "To claim that it should fund their lavish lifestyle is deceitful and dishonest. It’s public money, it’s not theirs." The Crown Estate was created in 1760 when George III agreed that crown lands would be managed on behalf of the government. The estate includes 15 retails parks across the country, around half of the U.K.’s coastal waters and royal parks such as Hyde Park in London. Taxpayer-funded royal expenditure rose by 900,000 pounds ($1.43 million), from 32.4 million pounds in the 2011-12 financial year to 33.3 million pounds in 2012-13. Last year saw a busier than usual royal schedule, with many events marking the queen’s 60 years on the throne. One major expense is the renovation of a section of London’s Kensington Palace, at a cost of one million pounds, into a residence for Prince William, his wife Catherine and their baby. The baby is due next month and the family is expected to move to the palace in the fall. The grand but aging apartment was designed by Christopher Wren, architect of St. Paul’s Cathedral. Much of the money has been spent on removing asbestos, replacing old wiring and fixing the roof. A palace spokesman said the cost of interior decorating and furnishing would be paid by the royal family.